Arrows going in both directions at each node. I found a very similar one over here: Drawing cyclic quiver , but it lacked arrows going both directions and labels within nodes. This is how I would do it, but since you gave no MWE (not even of the diagram you already made) I don't know if it is of use to you. 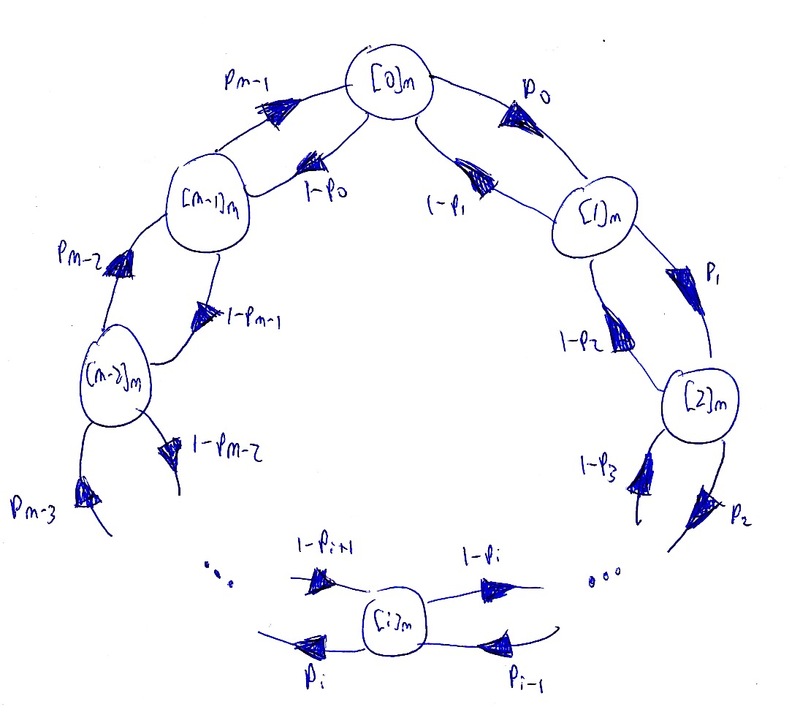 Note that Tikz also has the automata library which may be better suited for this type of diagrams. See page 513 of the PGF manual (v3.0.1a). Not the answer you're looking for? Browse other questions tagged tikz-pgf diagrams tikz-styles tikz-arrows technical-drawing or ask your own question. How to draw the following box using TikZ? 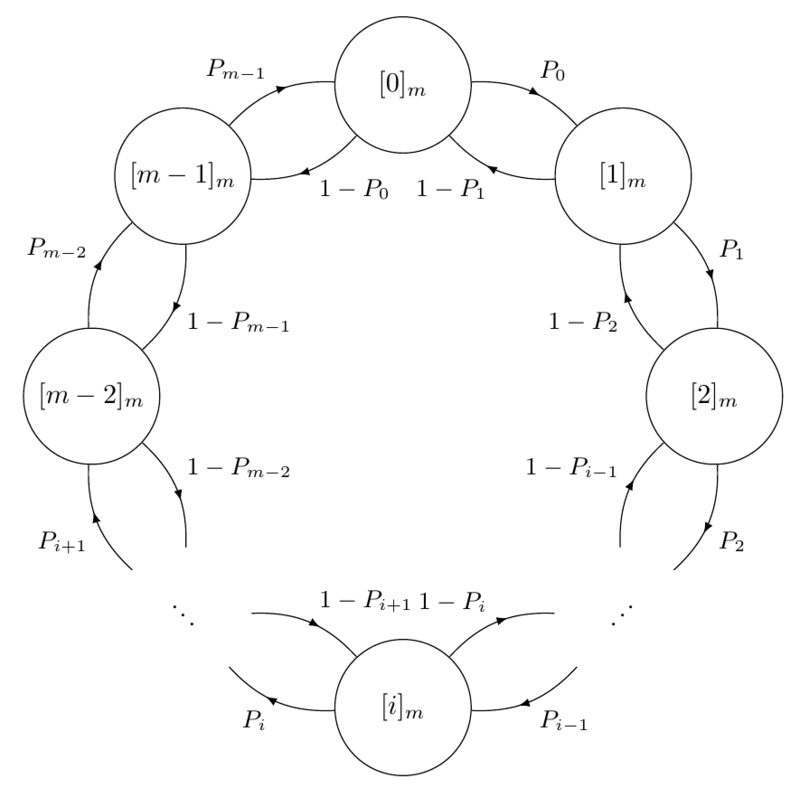 How to draw the following diagram in LaTeX? How to draw following picture using tikz?